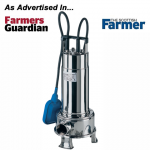 Whisper Pumps are one of the UK's leading distributors of Flygt pumps and equipment. 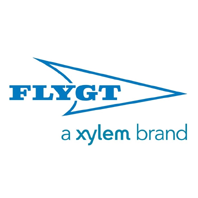 With over 60 years in the industry, Flygt are world leaders in designing and manufacturing products and solutions for moving water and wastewater. 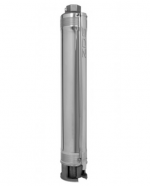 With advanced hydraulic technology and precise machining evident in every pump model, Flygt supply top tier solutions for draining and pumping a variety of fluids. 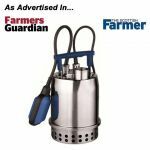 They manufacture dry and submersible pumps and mixers, and advanced monitoring and control equipment for a huge range of heavy duty applications including municipal water and wastewater systems and industries such as mining, construction, aquaculture, agriculture and more. 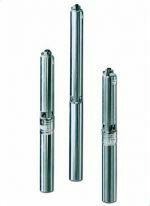 Flygt are most renowned for being the originator of the electrical submersible pump, having pioneered a robust and reliable heavy duty model that could perform well under the industrial pressures of mine dewatering, drainage, and construction. 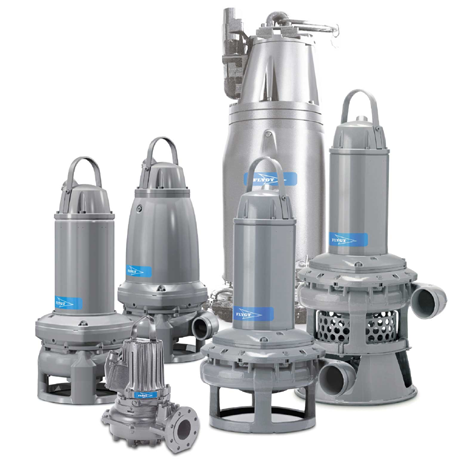 We supply the complete range of Flygt pumps, accessories and control equipment, including the Flygt 2600 series dewatering pumps and 3000 series heavy duty slurry and sewage pumps. 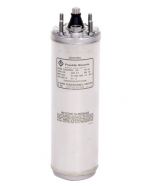 All Flygt pumps have full MHSA approval and are crafted with either stainless steel or hard iron for increased durability and wear resistance. 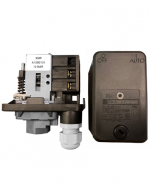 Maintenance is simple and straightforward, with many pumps featuring easy single impeller adjustment screws, inspection covers and plug-in seals for quick servicing. 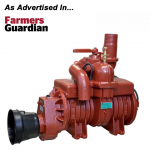 Due to the complexity of options available, it is not practical to list every available Flygt pump on our website. We would prefer for you to call us on 01777 871100 to discuss your requirements with one of our application engineers. 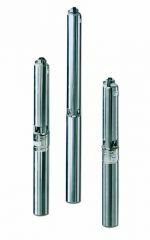 Alternatively you can email your requirements and/or photos to: sales@whisperpumps.com.